Those who are wondering what the state of synthpop in NYC is, should head to Bowery Ballroom on Saturday February 11. 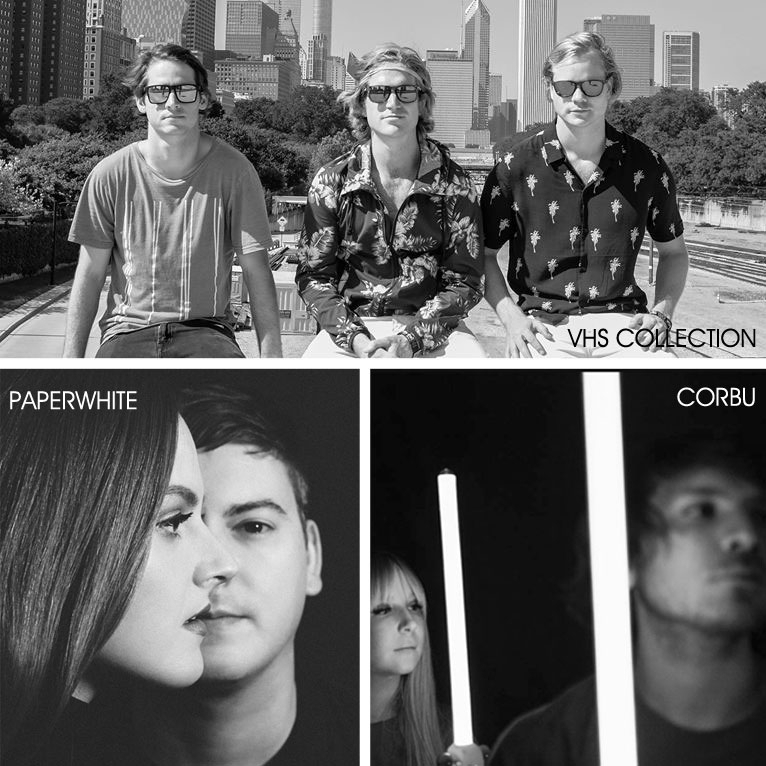 Three of the best emerging local bands dedicated to the most joyous of electronic genres (VHS Collection, Paperwhite and Corbu) will share the stage of that venerable stage - on a Saturday night! 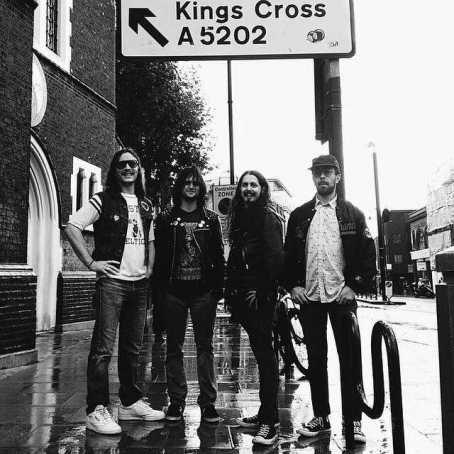 Check out their tunes, streaming below. Here's a quick look at some rad singles that were released in the past month or so by "not exactly emerging" NYC bands, enjoy! (In the picture: Dirty Fences). It's getting there folks, our patience will soon be rewarded by a sun that's actually warm and a breeze that's actually enjoyable! OK, we aren't there quite yet, but we'll all have an opportunity to actually experience these summery feelings at Paperwhite's show tonight at Baby's All Right. 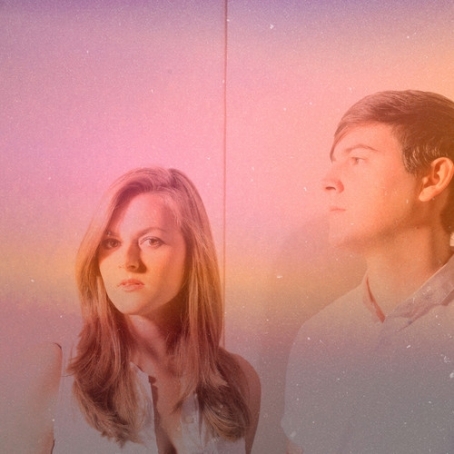 Sister and brother Katie and Ben Marshall (recently featured on Spin as one of the 22 bands to see at SXSW) create electronic pop that has the power to "emanate" summer (or something). Not the unbearably sticky NYC one by the way, but the sublime summers we remember as half dreams from our teen years. Play this, or single "Magic" (streaming below) and you'll realize what we are talking about. Tonight they'll be playing the Indie Shuffle showcase, sharing the stage with Maxo, Moon Bounce and Novelty Daughter. 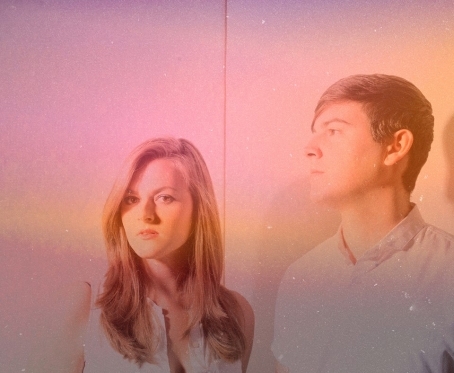 Brooklyn's Electro Pop brother and sister duo Paperwhite defines itself as a 'dream-pop' act in its Facebook bio, and although that's not necessarily false, fans of the genre's pioneers like Cocteau Twins and Mazzy Star will not find any of those references in their music. Paperwhite's dancy tracks conjure up visions of breezy summer afternoons of the 80s, spent at the beach somewhere in Europe, and those dancy but thoughtful hits that accompanied them. Some critics gather those tunes under the 'sophisti-pop' label: think Pet Shop Boys, Prefab Sprout or Swing Out Sister, to name a few. The dreamy element is there, but camouflaged as a fuzzy memory of happy days that went by too fast - no wonder one of their singles is entitled 'Take Me Back' (streaming). The duo has three truly solid songs up on their Soundcloud profile, and each one of them got more than 100k plays, which is quite impressive. The next challenge for them is to translate this success to the stage.